In Northeast DC’s "Little Rome," you’ll find Catholic churches, monasteries and schools, plus art galleries and homey restaurants. Located on a hill four miles north of the U.S. Capitol, Brookland earns its nickname of “Little Rome” with a swath of churches, schools and chapels catering to the Catholic community. Arty attractions and casual restaurants – many beer-focused – also make it worth exploring. Some of DC’s loveliest gardens are tucked away on the grounds of this circa-1898 site, where cloister walks, replicas of Holy Land shrines (the Grotto of Lourdes, the Virgin Mary’s tomb) and hundreds of seasonal flowers create a serene mood. Free, guided tours of the 42-acre site take place April through October. The Basilica of the National Shrine of the Immaculate Conception pays tribute to Mary with dozens of chapels. Look for tributes to her different incarnations, including a colorful, mosaic-tiled one devoted to South America’s Virgin of the Guadalupe and a serene space honoring Our Lady Queen of Peace. More than just churches and monasteries, Brookland is home to plenty of worth-the-trip restaurants. From wood-fired Neapolitan pizzas and other Naples-inspired dishes at Menomale to craft beer and al fresco dining at Smith Public Trust, check out all the best places to eat in "Little Rome." 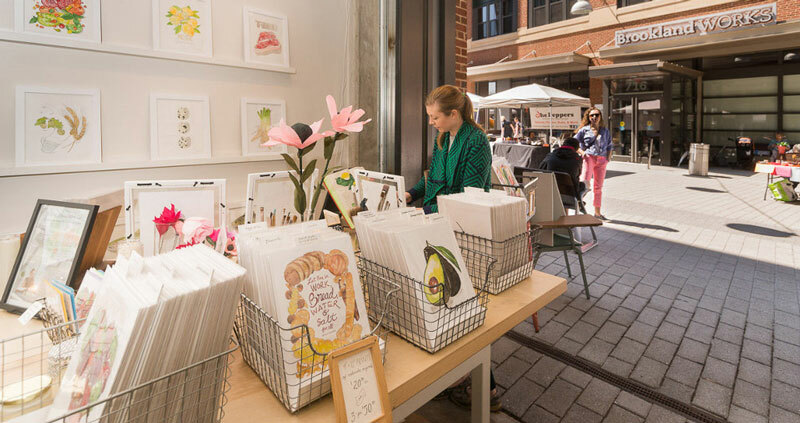 Monroe Street Market’s brick-paved, pedestrian only collection of galleries and studios stars local talents such as Stitch & Rivet, with handmade cotton or leather bags, and Cedric Baker, for bright oil paintings. Most galleries are open on weekends, but call ahead to check or make an appointment. 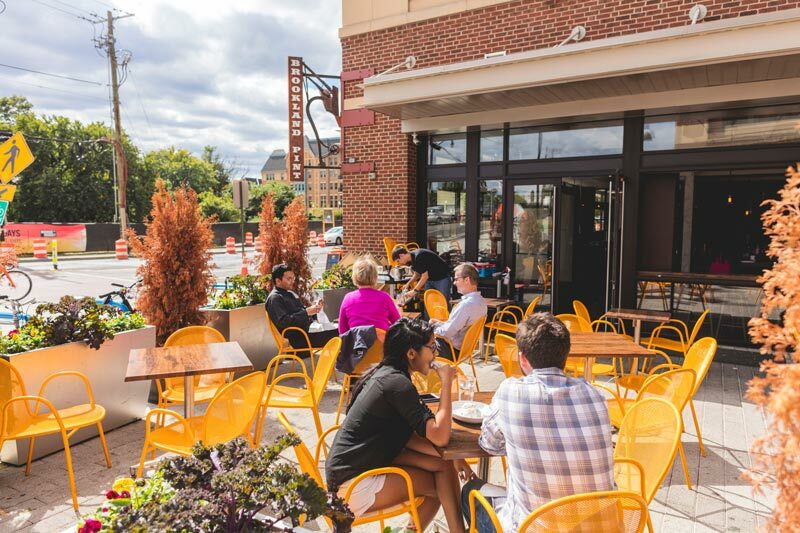 Twenty-five beers on draft (most of them local) and a menu of comfort chow (BLTs, burgers, flatbreads) lure Catholic University students, Franciscan friars and neighborhood dwellers to Brookland Pint, a bustling corner beer pub. A large outdoor patio borders the Monroe Street Arts Walk, making this a buzzing place to be in warm months. And no visit to the neighborhood is complete without a visit to Right Proper Brewing Company's Brookland Tasting Room, which offers free tours on weekends and pours from 12 taps. 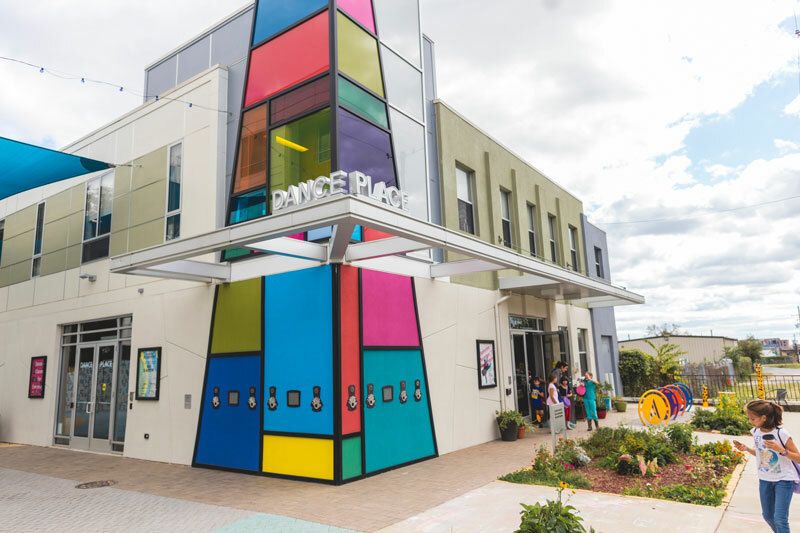 This long-running choreography powerhouse (around since 1978) hosts dance troupes and musical acts throughout the year in an industrial-cool space. Acts range from Cuban salsa dancers to new local acts, while classes and free events also lure movement junkies. 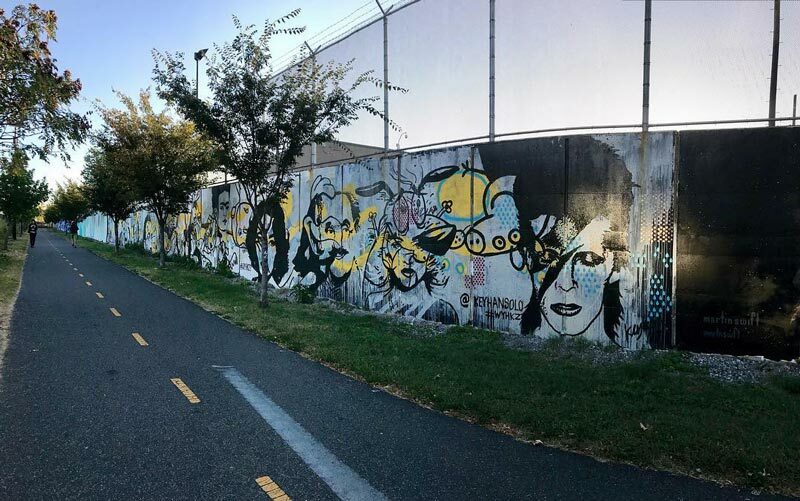 Head to Brookland’s Capital Bikeshare racks, grab some wheels and tool up or down this eigh-mile, paved trail that links Union Station in DC with downtown Silver Spring, Md. To hang with other riding enthusiasts and caffeine up before your trip, visit The Bike Rack cycle store at Monroe Street Market. 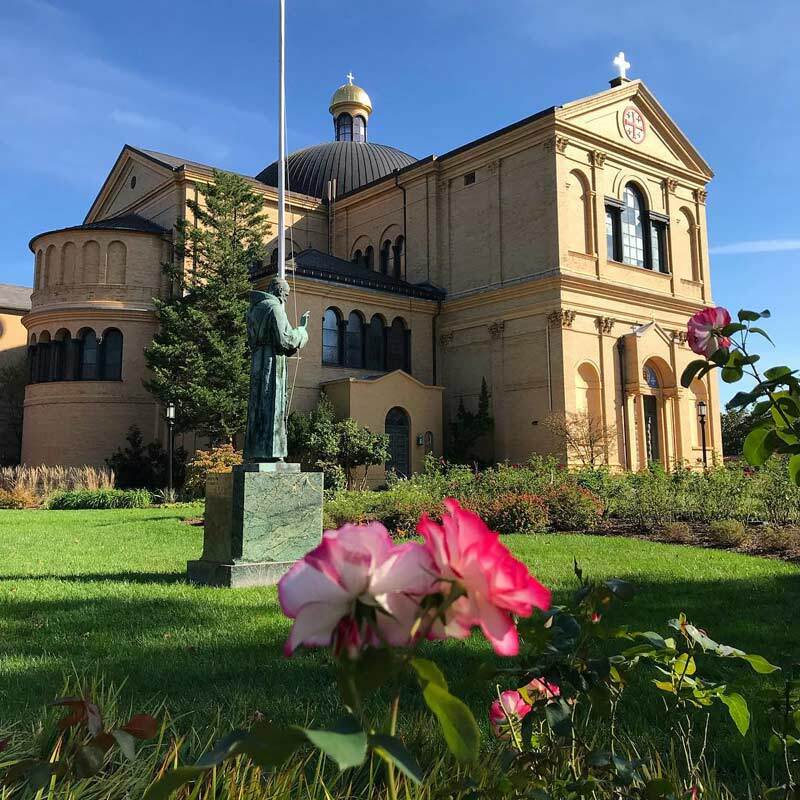 Just across the street from the Catholic University of America campus is the Saint John Paul II National Shrine, a place of worship and education dedicated to the life and teachings of Saint John Paul II, who served as the pope (the head of the Catholic Church) from 1978-2005. 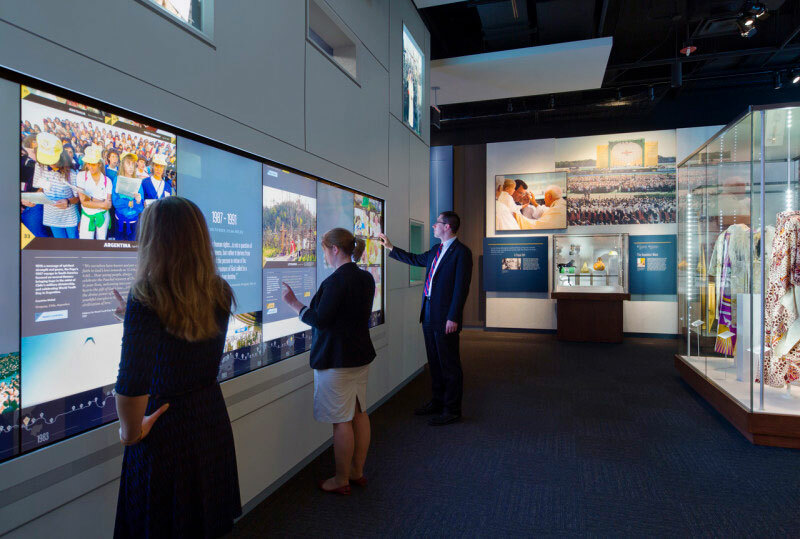 This free-to-enter site features an expansive exhibit on John Paul II’s life, complete with interactive displays and artifacts. The shrine’s Luminous Mysteries Chapel also houses a first-class blood relic of the saint, available daily for veneration. 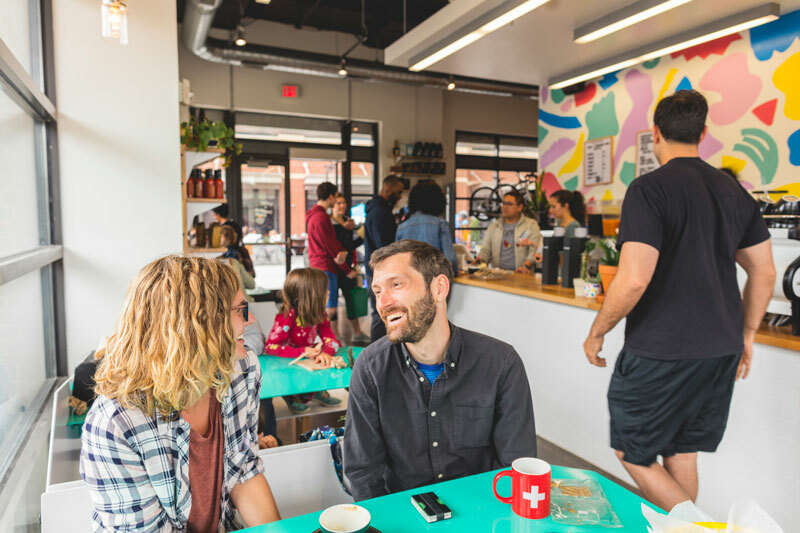 Want to know even more about what to see and do in Brookland? Check out what a local Franciscan friar loves about the neighborhood.